6 beds, 2 of them in the annex, electric heating, electric stove, wood stove, grill pavilion, garden swing, sauna in the house + own beach sauna, wardrobe. 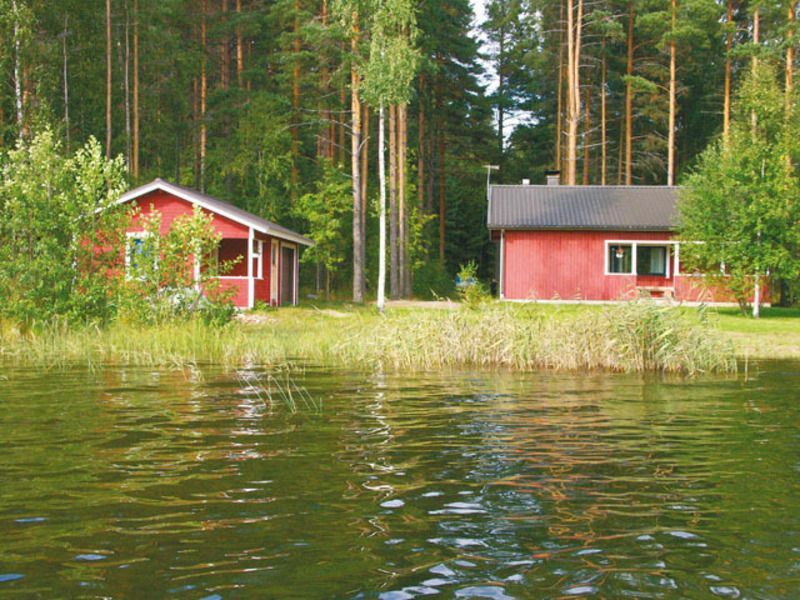 A generous and well kept holiday home on the big lake. Beautiful south-west location and flat sandy beach. Toothy, child friendly plot with a covered barbecue. Ideal for anglers, good opportunities for berry and mushroom picking. Two simple bikes are available for free at the house owner.